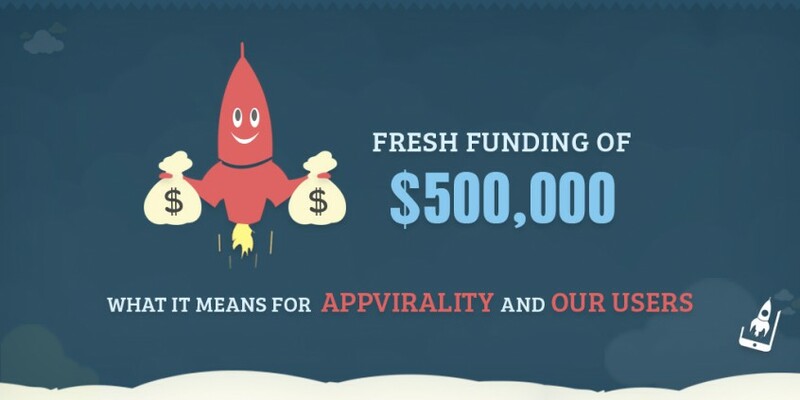 Having announced our initial funding in January, this fresh round is the perfect way for us to end the year! But there’s a lot of hard work and conviction that has made us reach this milestone. 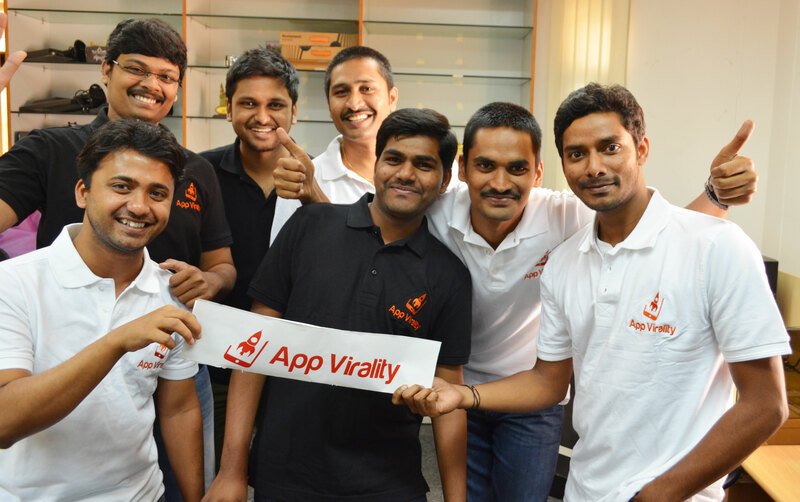 This makes me share a bit about our journey and what it means for AppVirality and our users. 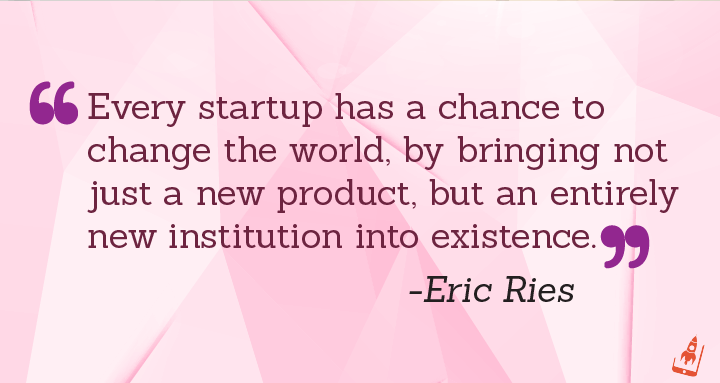 At AppVirality, we live by the above-mentioned quote of Eric Ries. Having said that, we also realise that ‘Rome wasn’t built in a day’. In the last one year, we have tried to better ourselves in every possible way. On the sales front, we’ve generated over 2M organic app installs. Apart from this, we have been instrumental in generating over $3M in new revenue for various apps through our In-app referral program. Our team has been serving over 35M API calls every day along with profiling 50M unique devices. All these efforts have translated into faith from the biggest names in the industry that includes, MakeMyTrip, Airtel, Quikr, BYJUS, Yatra, iXiGO, Redbus, Yepme, 1MG, MySmartPrice, FAASO’S, and hundreds of other apps across the globe. On the team front, we have grown from 5 to 14 and are constantly looking for bright and enthusiastic individuals to join our passion and goals. A swanky office space is just around the corner too! 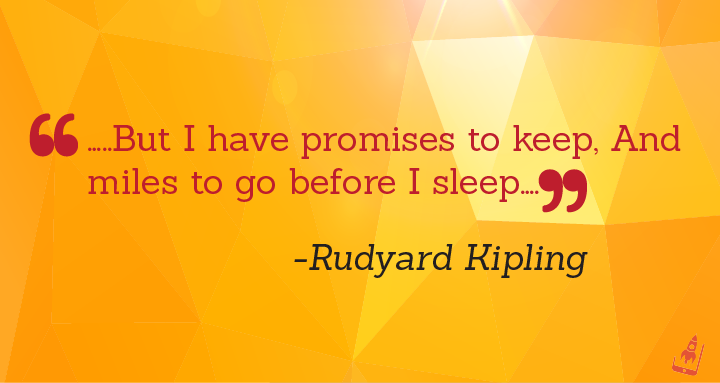 I truly admire these famous lines by Rudyard Kipling, however, it hasn’t been a lonely road for us. It wouldn’t have been possible without the encouragement and faith of our investors, users and my team. The last one year has given us time to dwell and evaluate our product and strategy. In the coming months, our users will see an addition of growth hacks that will further enhance their app’s growth. Customer retention, social sharing, unlock premium, and 8 more techniques are on the roadmap for our users. Trust us and we shall surprise you with our product innovation! We also love chatting over a cup of coffee or a few drinks! Feels good to read another motivational story here, kudos and keep growing! Thank you, Jacob for such motivation! Quite inspiring !! Best wishes ! !